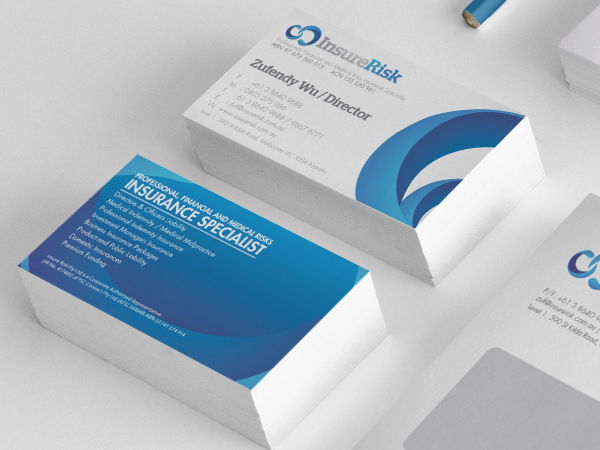 Show off your company’s products and services the right way with stunning and eye-catching A4 Gloss Coated Leaflets and Brochures from Paper Colour. We appreciate how important it is to impress with advertising mediums such as this, and that’s why our brochures and leaflets offer maximum levels of quality, style and value. The beautiful gloss finish off these leaflets and brochures is undoubtedly the main attraction. It helps to make the colours appear more vibrant and it gives off that elusive luxurious feel thanks to the shine. If your branding strategy is centered on evoking confidence and creating an upmarket feel, this is definitely the best way to do it. This is not only achieved via the gloss coating, but also by the strong attention to detail we operate with and the high quality materials and equipment we use. All of our A4 Gloss Coated Leaflets and Brochures are made from top standard 130-gsm paper, and are created using the finest inks and the latest printing equipment. You will not be disappointed. If you want to purchase some of our Gloss Coated 210 x 297 mm Leaflets and Brochures all you need to do is select your desired fold option as well as the amount of leaflets you require. 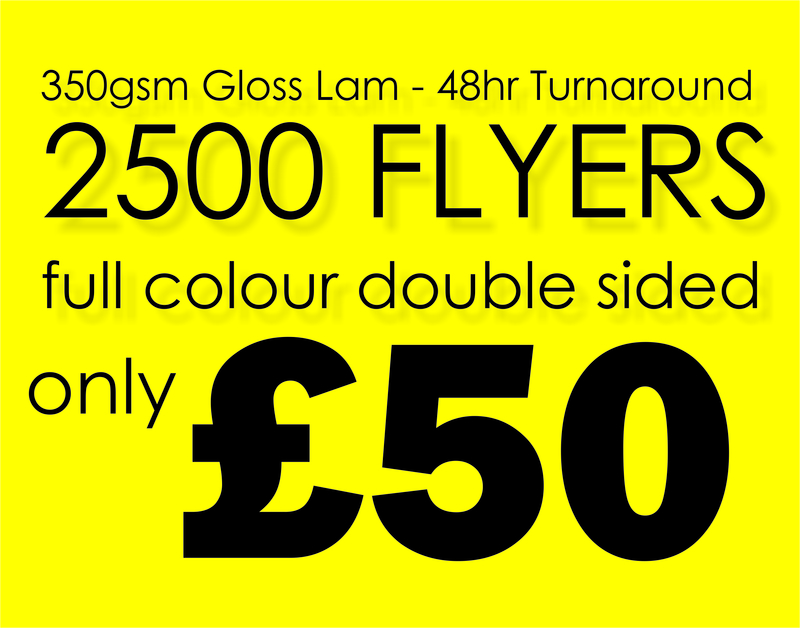 Our prices start at an unbelievable £95 per 1,000 leaflets or brochures. This works out at less than 10p per leaflet! If you intend on buying in larger quantities not only will you make huge savings but you may qualify for our free shipping service as well. This is available for those that spend over £150 on site.